These days social media is not only the place where people can communicate and express themselves, it’s also a whole new way for a business to reach its target audience. Numerous social networks, forums, blogs, Q&A sites are the best, least expensive and most direct ways of communicating with potential customers. Hence, wisely organized SMM campaign can bring your business to the limelight without big budgets and additional investments. Perhaps the only challenge when running social media marketing campaign is the difficulty of covering a great number of social media sites. You will have to maintain numerous accounts and communities, do a lot of posting, content curating, monitor feedback, etc. All that can be a huge time hog unless you have a good social management tool. Recently I discovered that [tp lang=”en” only=”y”]Link-Assistant.Com[/tp][tp not_in=”en”]Link-Assistant.Com[/tp] released new [tp lang=”en” only=”y”]social media marketing software[/tp][tp not_in=”en”]social media marketing software[/tp] called BuzzBundle. That tool is definitely worth paying attention to. Currently the app has one of the most extensive lists of the supported social media sites and lets you streamline your social media promotion efforts. 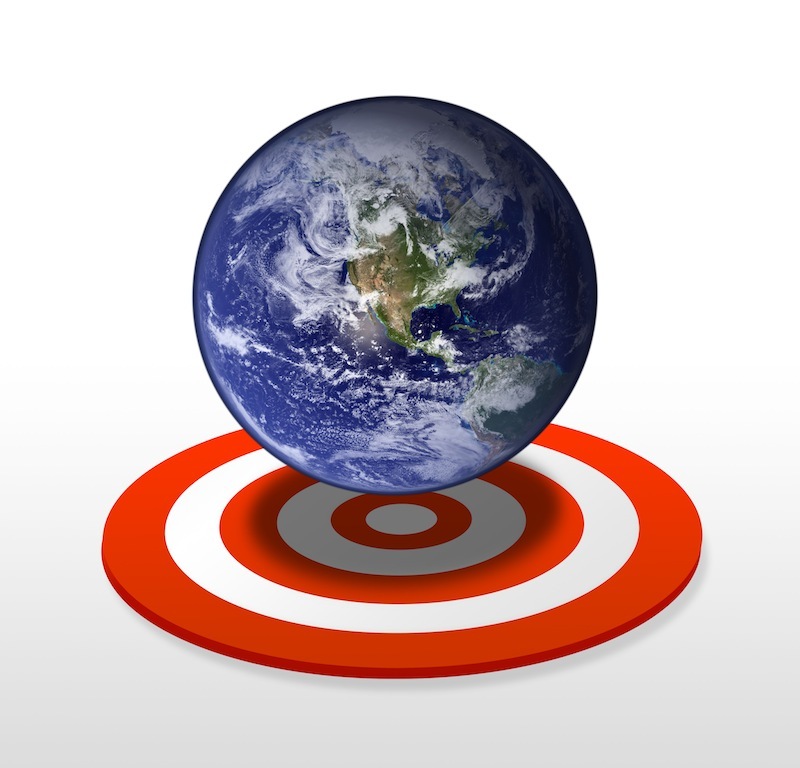 grow and engage your target audience. How can BuzzBundle help you in managing your SMM campaign? The software lets you see who’s talking about your website or brand keywords in the popular social networks, on numerous forums and blogs and Q&A sites. To collect buzz, you just enter your website URL, specify brand keywords and target social media sources. When done, hit ‘Find Buzz’ button and the app will scan the targeted social media sites for any mentioning of your website/brand. The collected info will be structured and displayed in the convenient customizable streams. As previously said, the tool has one of the most extensive coverage of the world’s social sites. With BuzzBundle you monitor your brand reputation across different social networks (such as Facebook, Twitter, Google+), popular blogs, forums, Q&A sites etc. 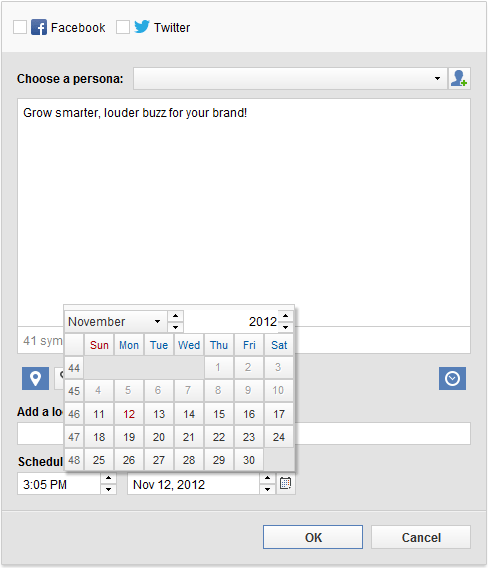 Also, as Link-Assistant.Com announced, more social media sources will be added in the upcoming versions of the product. 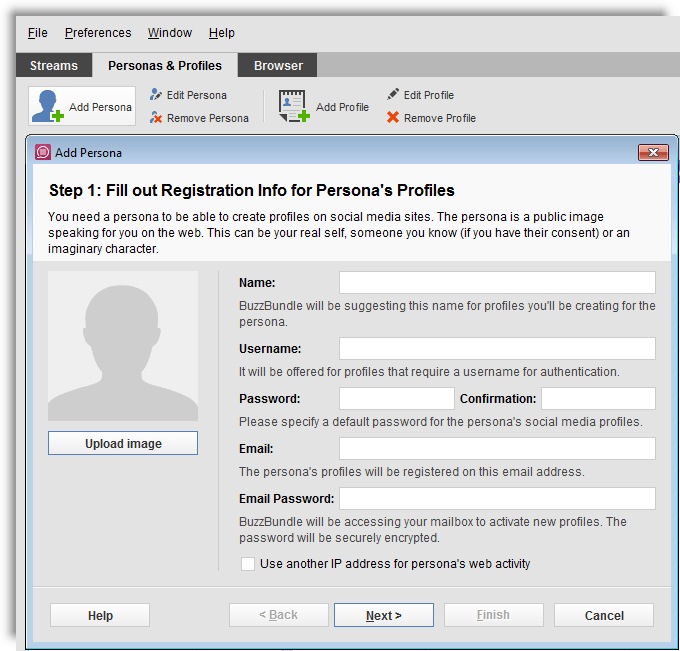 With the app you can create up to 100 accounts with different personas and keep all your accounts connected. That is a great help when running SMM campaign, as you can provide the vision of your brand from various perspectives. You can engage into conversations, monitor responses and provide feedback as a community manager, your company representative or an average user. 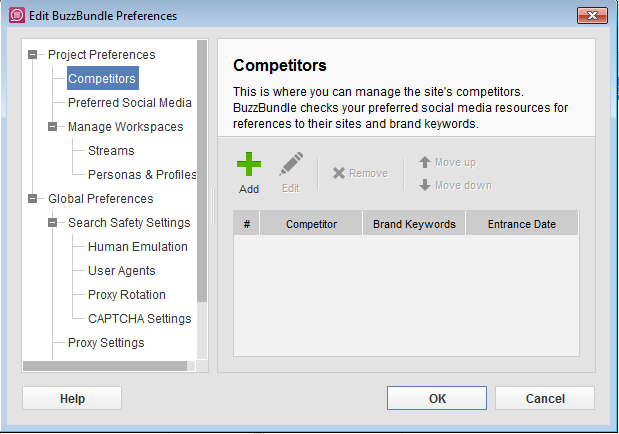 Alongside with managing your social accounts you can also check how your competition is doing. Adding ‘Competitors’ lets you see if your niche websites are getting links from social media sources and discover the most SEO-productive places to get links for your own website. With the software you can automate the important tasks of your SMM campaign. The ‘Scheduler’ feature lets you run your tasks on auto-pilot. You can schedule your postings, messages and announcements. This comes in handy when managing multiple social accounts. Also the app lets you set a scheduled task for scanning the targeted social media sources – so you will be in the know of all the latest mentions of your brand in social media. With this tool you are always on the safe side. 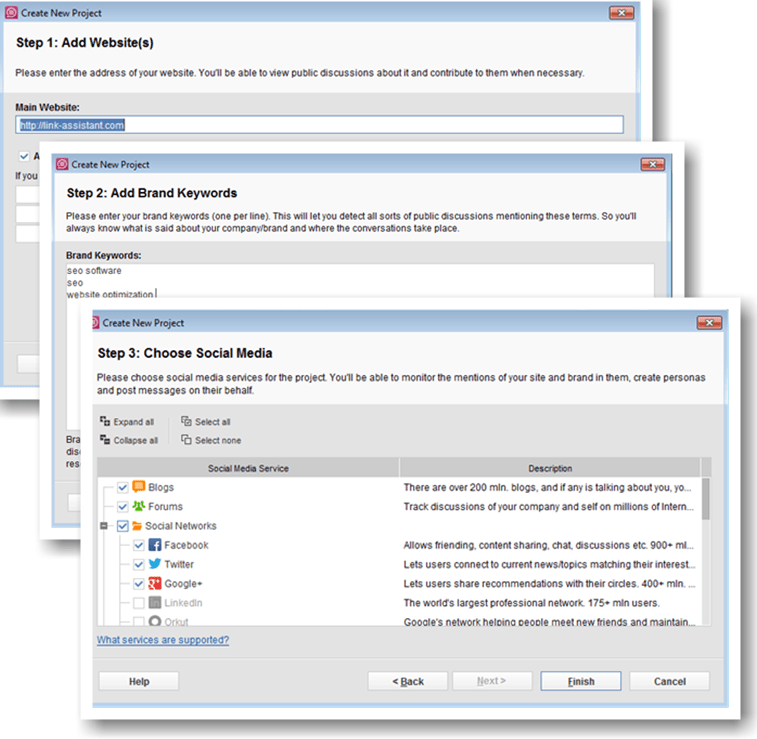 BuzzBundle is equipped with a set of search safety mechanisms that let you avoid getting labeled as a spammer no matter how much you post or scan social media sources. 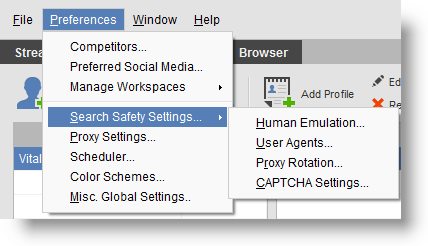 You can add post from under a proxy to hide your actual location; use proxies or emulate human behavior when running intensive searches. After testing this tool for a couple of weeks, I will definitely recommend it to anyone dealing with SMM. The app is a great time-saver and helping hand in running SMM campaigns and guarantees a great return on your investment. If you would like to test this tool and see how it works, [tp lang=”en” only=”y”]click here[/tp][tp not_in=”en”]visit www.link-assistant.com/buzzbundle/download.html[/tp] to download the Free version of this app. I have already used Buzz bundle and it’s showing very good results. This sounds like a real good tool but $200. A little expensive for my taste. Dennis recently posted… Stainless Steel Cookware vs Non-Stick Cookware Which One Is better? Keeping track of your own brand is of the utmost importance. There are times where I’m really grateful that tools like this exist. A suite of tools like this really helps when it comes to SEO and web marketing in general. It certainly looks like it would help determine your own goals easier.